Wireless track, monitor, and enable your fleet. IT&E motion+ solutions bring you control, insight, and accountability in Guam and the CNMI. 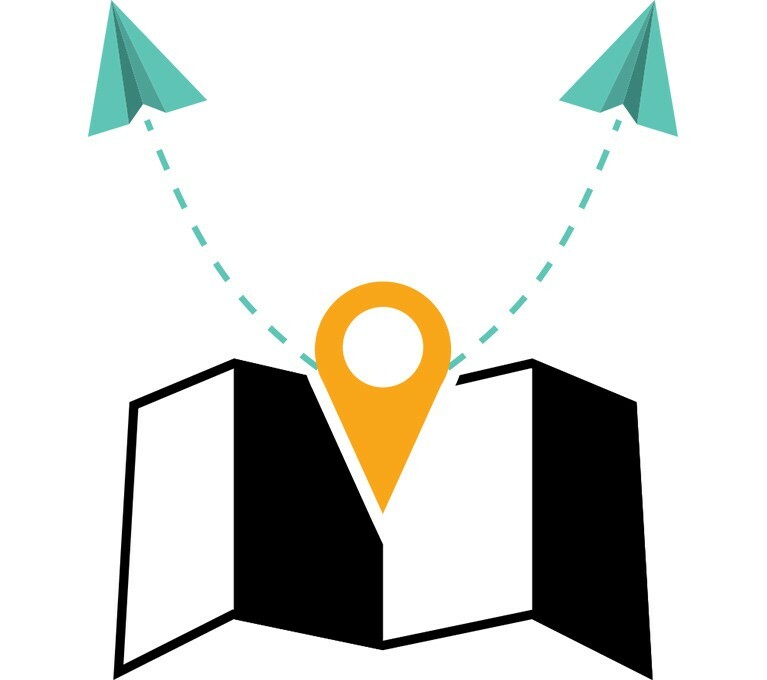 Monitor vehicle locations, arrivals, and departures while having real-time access to critical operational data lowering overall fuel emissions and reducing your company’s carbon footprint. And keep your mobile workforce connected to the information they need.